At each of our biannual meetings, ECS works with our education committee to provide professional development programming to help our students and young professionals develop skills for their current and future careers. ECS provides new topics at each meeting and helps attendees build their professional network. 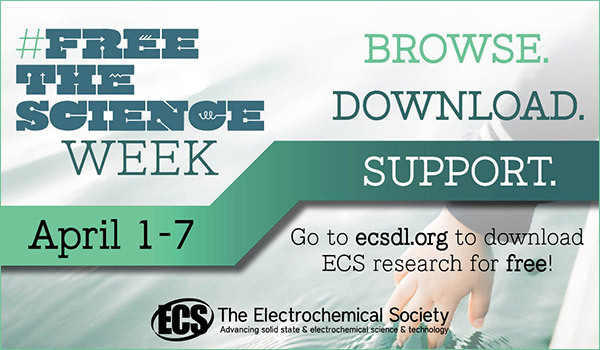 ECS invites your organization to get involved and support these initiatives through a sponsorship. Below are the sponsorship options for our 233rd meeting in Seattle, WA. ECS is looking forward to the largest spring meeting to date and we want to help your company make connections while promoting your organization to your target audience. 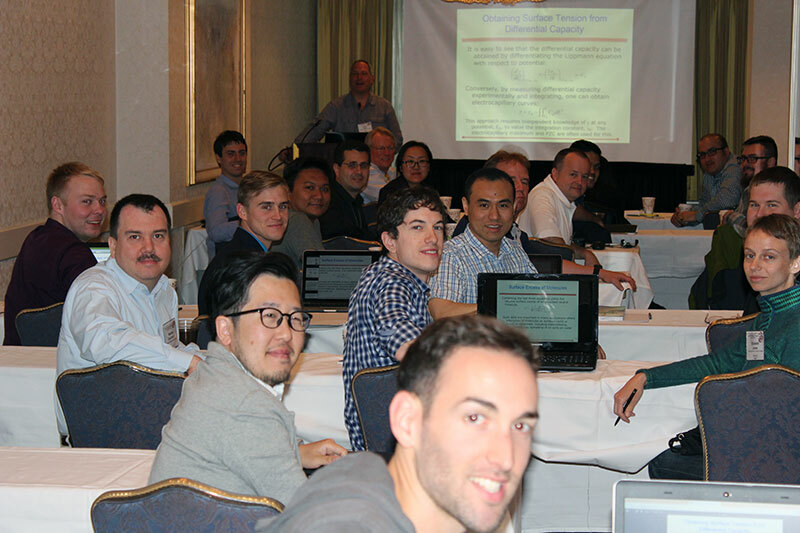 As a student registrant, you have several unique opportunities to get involved in the 232nd ECS Meeting in National Harbor, MD. As an upcoming leader in the electrochemistry and solid state science professions, students are encouraged to attend the mixer to network with their future colleagues. Light refreshments and food will be available. The event is being held on Monday from 1900-2100h. Student member tickets are $5 and student nonmember tickets $15. A pilot-program for the society biannual meeting, the event creates the opportunity for employers/recruiters to meet and interview job-seekers, volunteers, and post-doctoral candidates in electrochemistry and solid state science. The event will be located in the Exhibit Hall during the technical exhibit hours. Free to all meeting registrants. Join Robert Savinell, Dennis Hess, and Jeff Fergus for insight into opportunities available for publishing with ECS, understanding the journals continuous publication model and types of articles published by ECS, how to publish open access and how ECS’s Free the Science initiative supports open access for authors, where content is accessible after publication, and more. The event will be located in Maryland 4 on Tuesday from 1600h-1700h. Open to all meeting attendees.